Connect Blaze with the GPS on your phone to see real-time stats like pace and distance on display and record a map of your route. Get Fitstar™ workouts right on your wrist, with step-by-step instructions that coach you through each move. 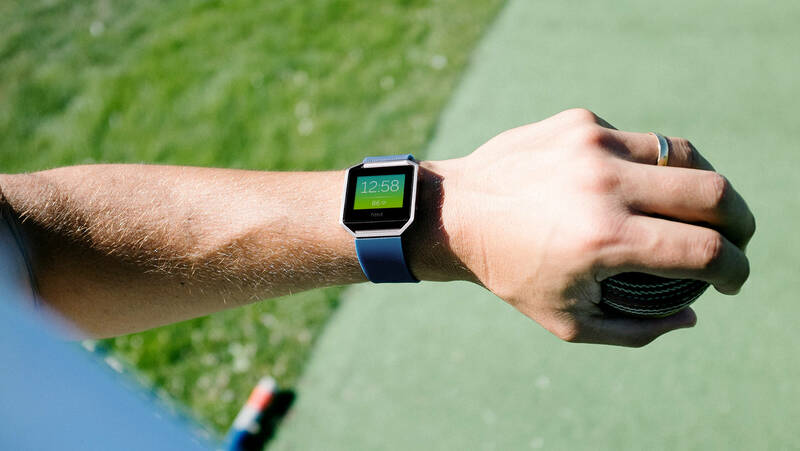 See detailed workout summaries on your wrist, and track your improvement over time in the Fitbit app. Automatically recognizes select activities and records it in the exercise section of the Fitbit app. Adjust your volume and play, pause or skip songs from your mobile playlist. Change your look with accessory bands in leather, metal and more. 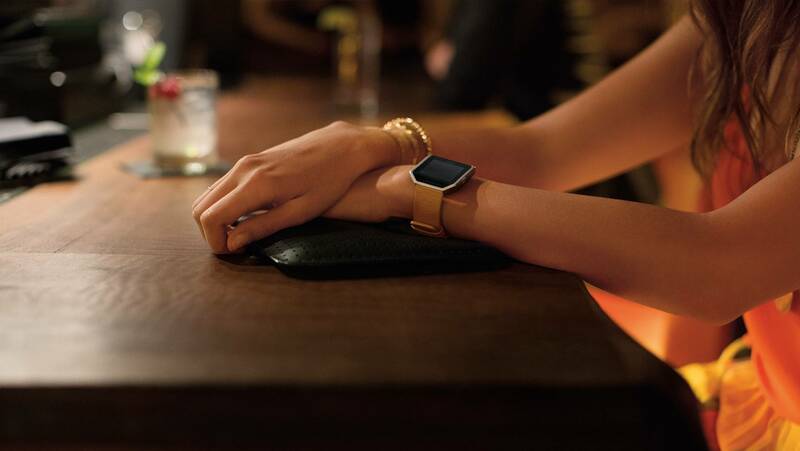 Battery life of up to five days so you can track all day and night without needing a charge*. 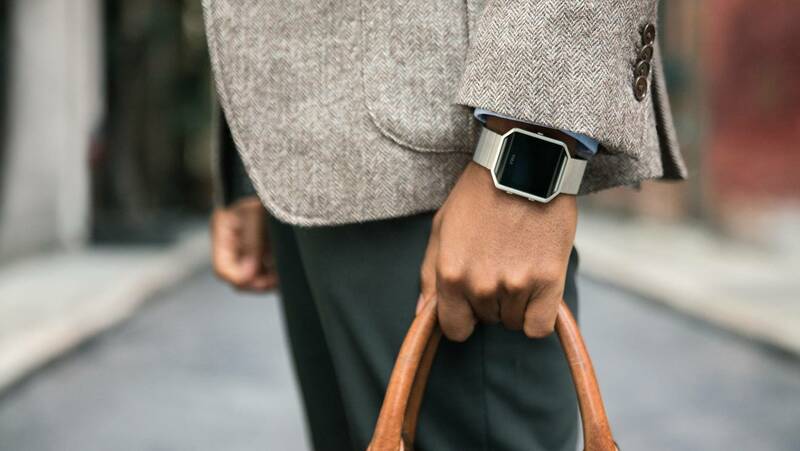 We recommend charging Fitbit Blaze every few days to ensure you are always tracking. Fitbit Blaze is sweat, rain and splash proof, but is not swim proof. We recommend taking it off before showering, as it’s best for your skin if the band stays dry and clean. 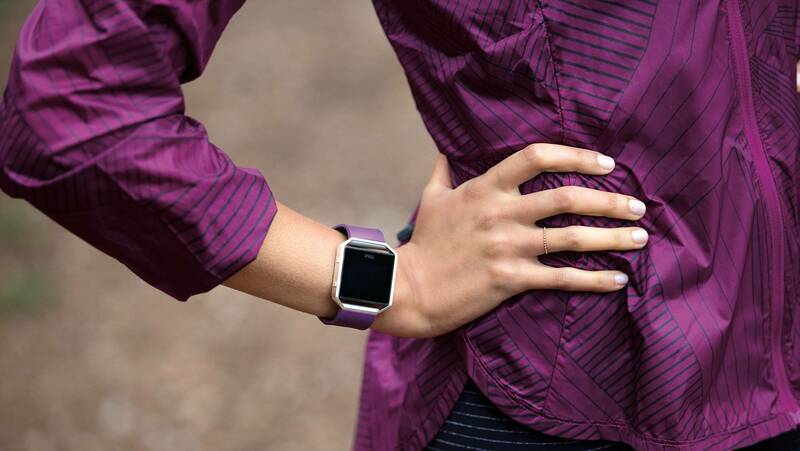 If Fitbit Blaze gets wet or if you sweat in it, remove and completely dry the band before putting it back on. Give your wrist a rest by taking the band off every now and then, and regularly clean your band and wrist. Learn more. 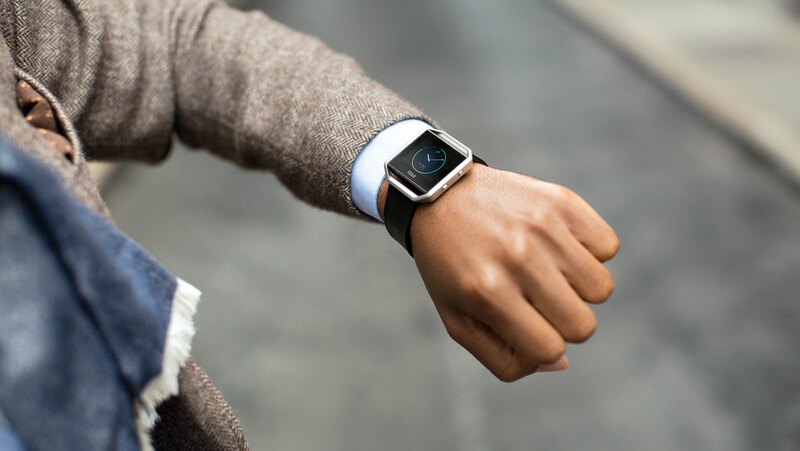 The Fitbit Blaze classic band is made of a flexible, durable elastomer material similar to that used in many sports watches, and includes a surgical-grade stainless steel buckle and frame. The gunmetal Blaze features a gunmetal stainless steel buckle and frame made with a premium PVD plating process. The pink/gold Blaze features a 22k gold-plated stainless steel buckle and frame also made with a premium PVD plating process. 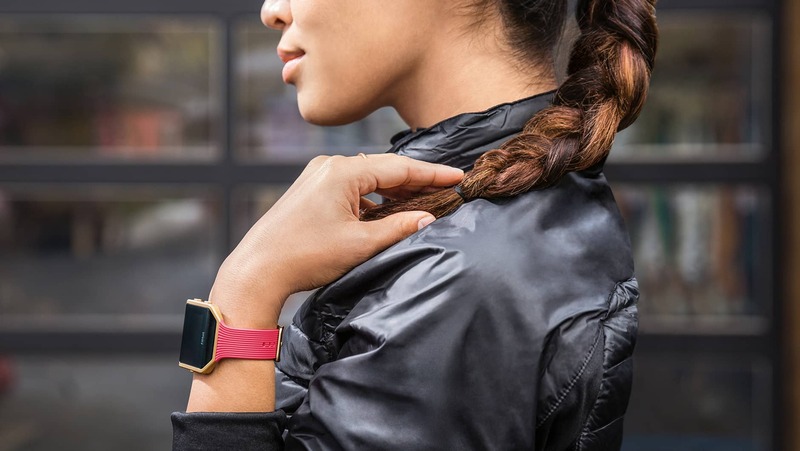 Using Bluetooth LE wireless technology, Fitbit Blaze sends smartphone notifications and syncs automatically to computers and 200+ mobile devices. Certain features like smartphone notifications or Connected GPS may require Android 5.0+. Look up your device to check compatibility. Music control via Bluetooth Classic on Android, iOS and Windows devices.